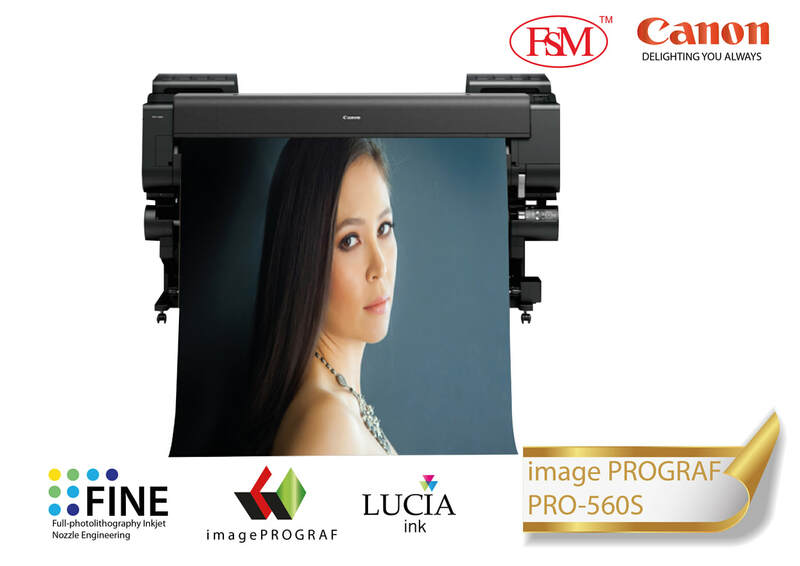 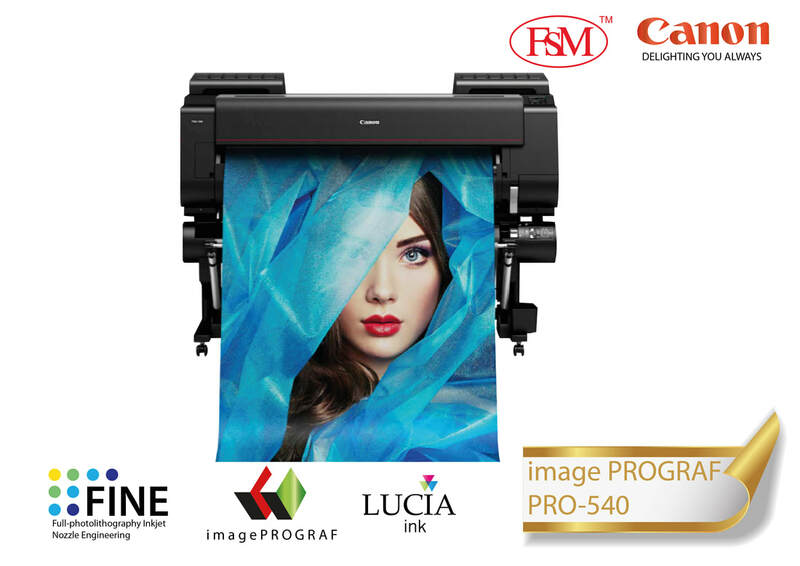 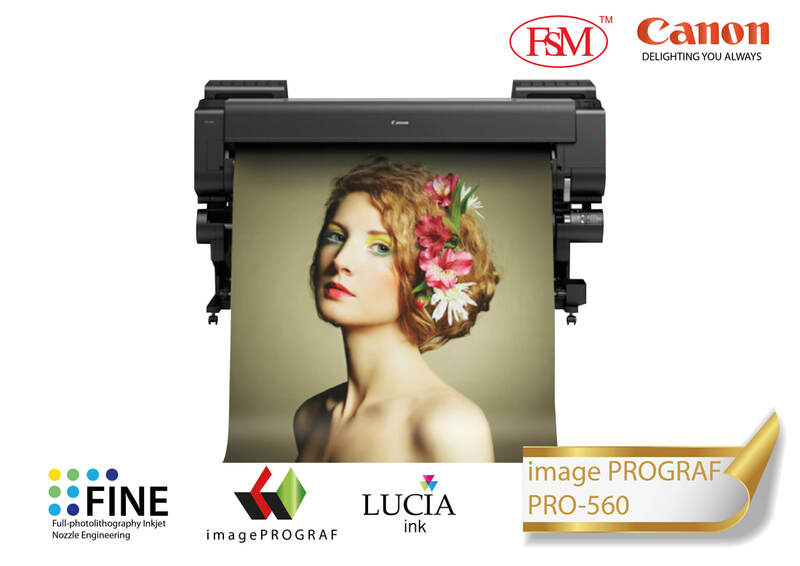 In an expanding world of photography and fine art printing, our range of specialist Large Format Printers provides everything you need for today's outstanding productions and tomorrow's gallery showpieces. 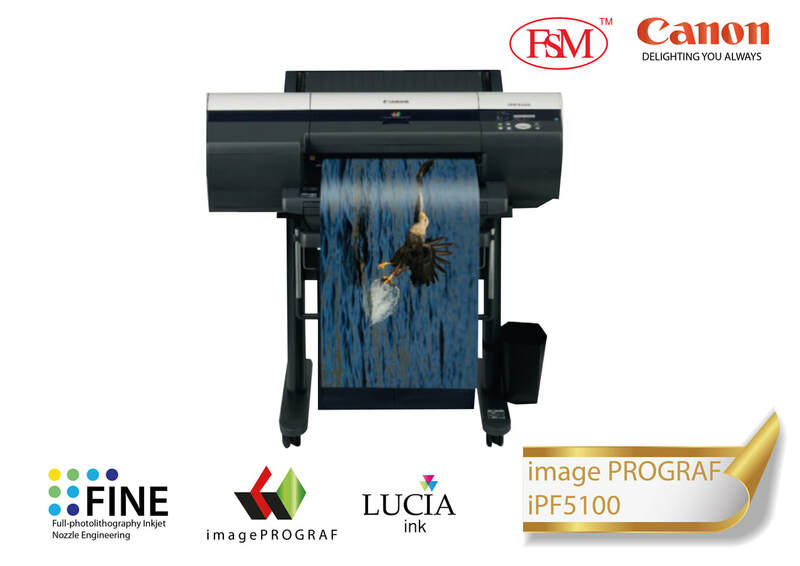 Our 12 colour LUCIA ink system delivers exceptionally vivid and accurate colours by including both RGB and CMYK inks. 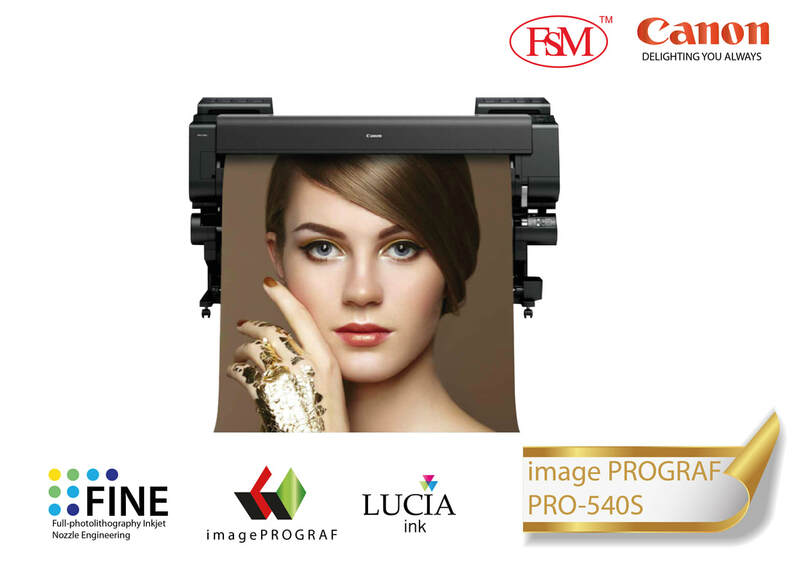 This innovative system proves incredibly cost effective too as there's less of a need to blend colours to produce the results you desire, ensuring a sound return on your investment. 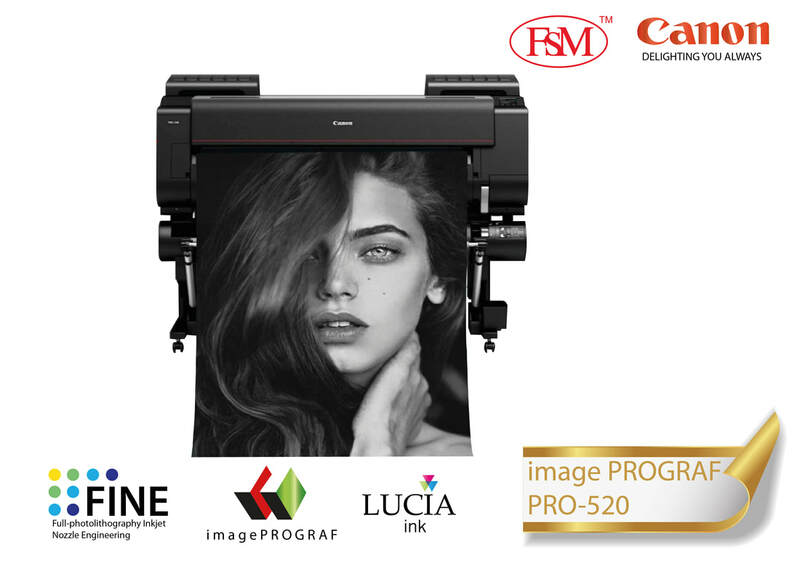 These simple to use devices make it easy to create prints from 17" (A2) up to 60" in size, leaving you to focus on those masterpieces in the making.